Recent medical literature shows that certain lifestyle factors are associated with developing prostate, breast, colon, pancreatic and many other cancers. 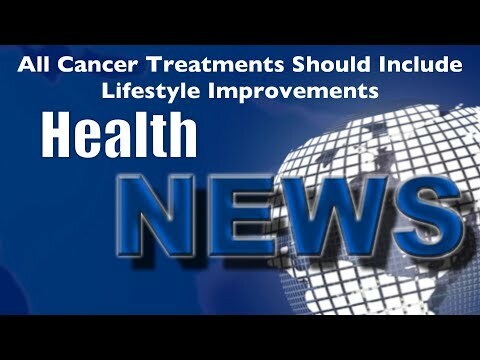 Up to 40% of human cancers are partially caused by lifestyle factors you have control over. Are you ready to do what it takes to win the war on cancer? Watch this video now. Click the Red More Button in your email or the image below if you are on our website.